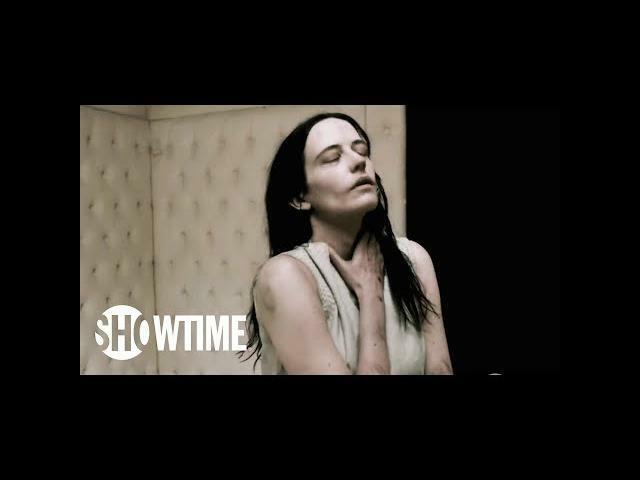 Showtime"s Penny Dreadful Season 3 premieres this upcoming May 1, 2016. Here is an official full-length trailer for season 3 of Penny Dreadful. "Beasts will feed, evil will overcome the Earth, and all our days will come to an end." Check out the premiere on May 1, at 10:00 pm EST. The official trailer for Season 3 of Penny Dreadful. The music featured in the trailer is "Do You Realize" by Ursine Vulpine. It is a cover of the track by The Flaming Lips. Starring Eva Green, Josh Hartnett, and Timothy Dalton.